Mitta Mitta has been a happy hunting ground for Dunlop rally tyres. It was there in May 2016 that Darren Windus was the first to use the DZ87RW. He went on to win that event with a dominant display, and since that time the DZ87RW has had a significant history, winning the Victorian Rally Championship with Glen Raymond in 2017, and several rounds of the 2018 series. 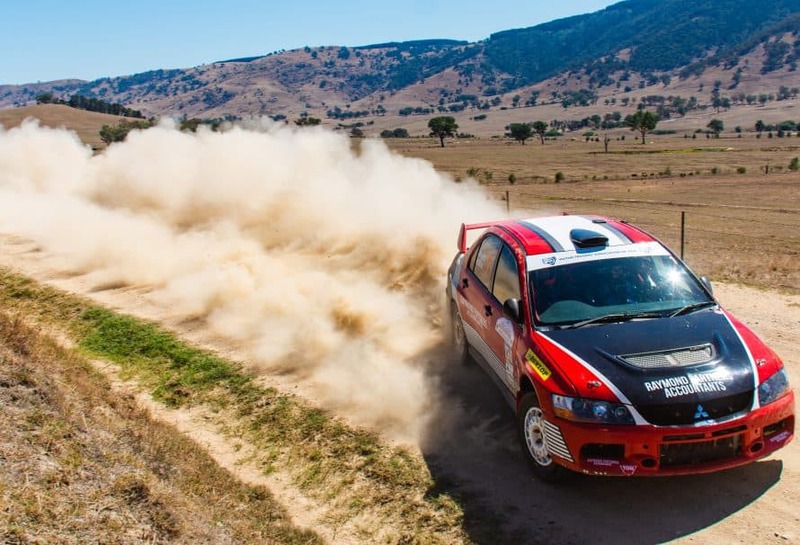 Fast forward to March 2019 and Glen Raymond has once again dominated the Mitta Mountain Rally with the newest iteration, the DZ88R. “These tyres were the perfect for Mitta this year,” Raymond said. “They had the right blend of performance and durability for the extremely hot and abrasive conditions. “I didn’t use as many as I had expected, So their durability was an added bonus,” he added. Glen won three stages outright, and came a close second in the remaining two to win by over two and a half minutes minutes. “The championship is becoming a tyre war this year,” said Russell Stuckey of Stuckey Tyres.